Locking Systems of the Future. Many golf courses are currently discovering the advantages of new locking systems. The administration of hundreds of keys and the time required to maintain remote locking points in changing rooms, halls for golf carts, or entrance barriers are no longer in tune with contemporary standards. The use of federation membership cards or guest cards presents the solution for a significant advantage in terms of efficiency. This service is a landmark with regard to customer orientation and golf course management. A cable connection between the respective locking points which are supposed to be accessed via magnetic card / barcode card or via MiFare card (Membership Card PLUS) is required. Nothing but an additional card reader has to be installed at the reception to launch a new era of customer service and access control in golfing. After the installation, you will profit from the full power of the Albatros Datenservice Software. You can choose individual settings for each door and each lock for instance according to types and subtypes of customers. This can even be broken down to individual levels so that each customer could have individual access possibilities. The technology is available even at remote locking points. At tee 10 or at remote toilette facilities on the course, access can be controled via the Membership Card PLUS (MiFare). 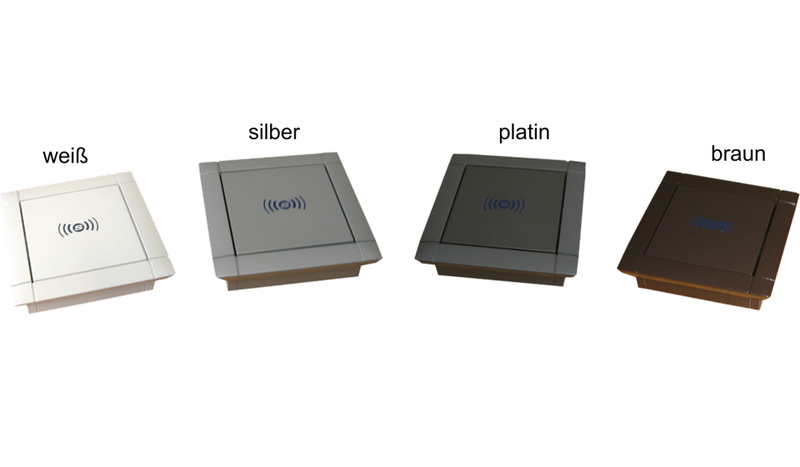 You can choose between three different technologies: Magnetic card, chip card with contact or contactless chip card (RFID). Since the Albatros Golf Card solution is based on modularity, a change from one technology to another technology or a parallel operation of two different systems is easily possible and does not involve high costs. Although in Germany, the DGV guaranteed to integrate a magnetic stripe on its cards until 2010, the modern and contactless RFID-/MiFare reading technique used by the Albatros Golf Card can ensure the future viability of your investment. The advantages of the contactless MiFare technique are obvious: Golfers enjoy the convenient handling of their cards while you, as operator, face low acquisition costs for the card readers and have the possibility to combine online and offline solutions. The DGV will be switching entirely to contactless transponder solutions. Potential Utilization of the Golf Card. Opens doors to the clubhouse, hall for golf carts, changing rooms, parking area. Payment medium on the driving range, during the round, in the restaurant, for floodlight or radiant heaters, and at the ball and drinks machine. Payment and identification medium at the reception and in the pro shop. Access and payment system for the Albatros information terminals. 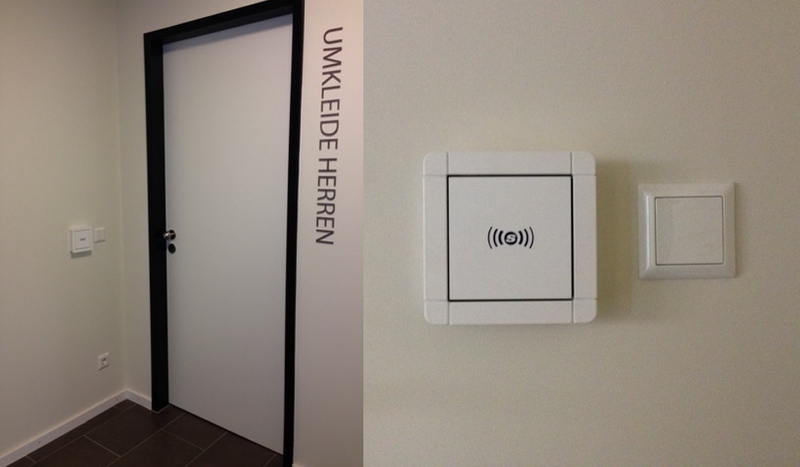 Access control to different parts of the club area – can be controlled according to times or persons. In combination with hotel management systems, a card which can be used as a room key and as a payment method in the hotel, in the restaurant or in the spa, is offered. The ideal solution for fixed weekend rates for guests! The GC Bruchsal has opened its new, spacious clubhouse in 2014 and uses the DGV Membership Card PLUS and the Albatros Golf Card for the access control. 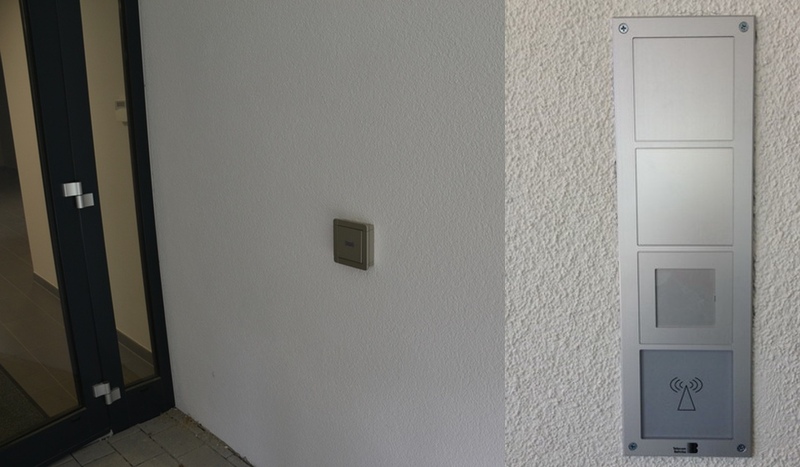 The GC Neuhof uses the Albatros Golf Card in the entire clubhouse to control access.